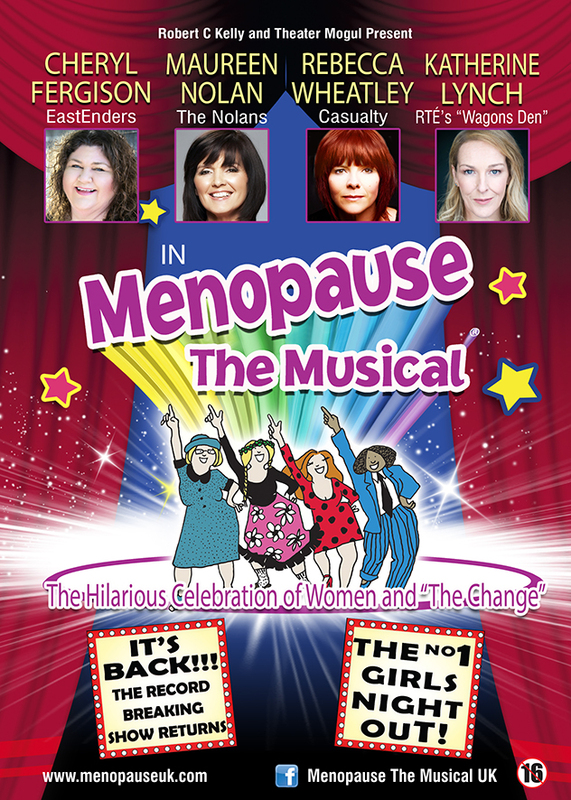 Starring Cheryl Fergison (EastEnders), Maureen Nolan (The Nolans), Rebecca Wheatley (Casualty) and Katherine Lynch (RTÉ’s “Wagons Den”) this hysterical show is packed full of one-liners and parody songs about hot flushes and memory loss. An all-singing, all-dancing comedy set in a department store, where four women with seemingly nothing in common, meet by chance. 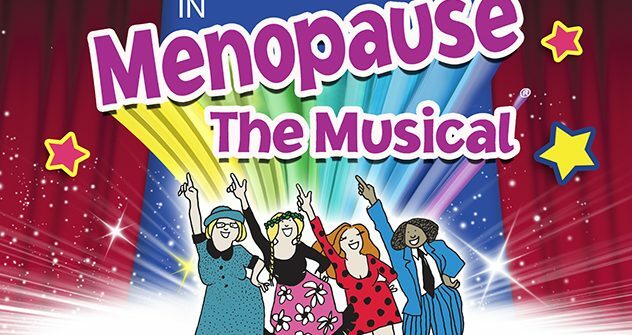 They soon bond as they make fun of their woeful lives experiencing “The Change” and their problems with forgetfulness, mood swings, wrinkles, night sweats and chocolate binges.